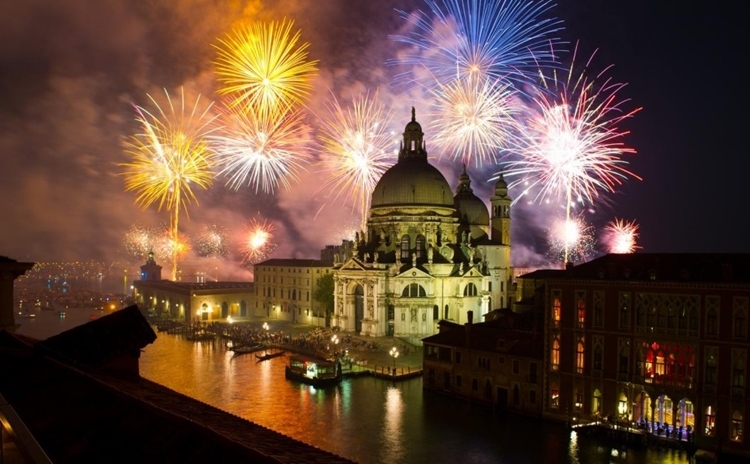 27-30 September. 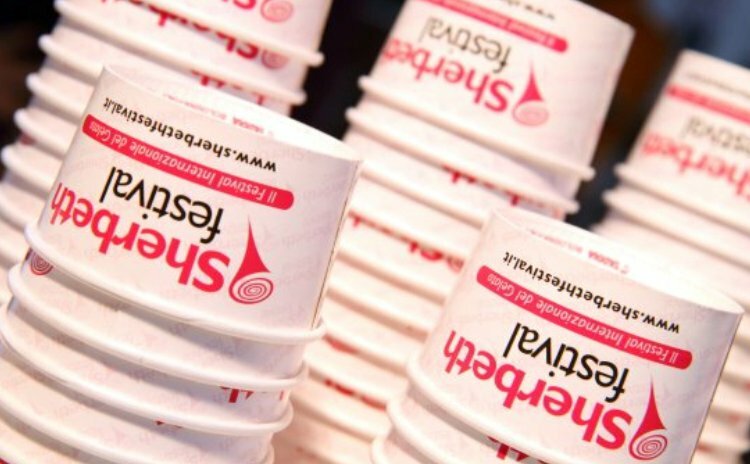 A festival dedicated to the delicious ice cream. 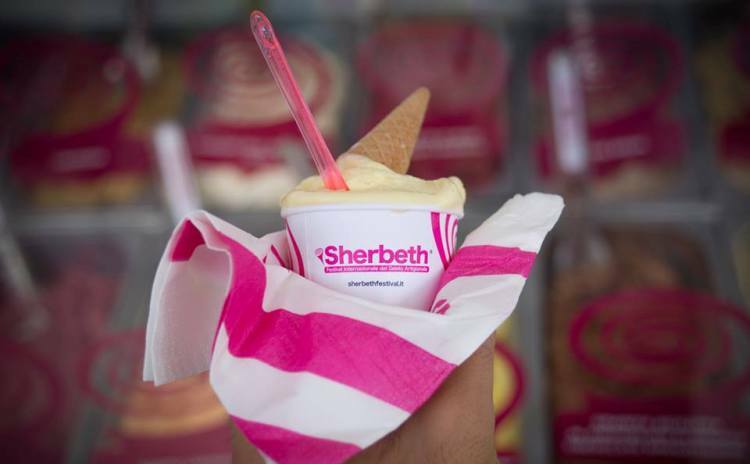 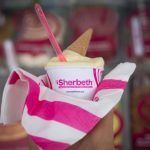 Sherbeth, the International Handmade Ice Cream Festival, celebrates its 10th edition from 27th to 30th September, 2018 in Palermo, Sicily. 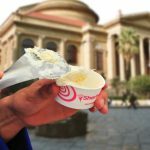 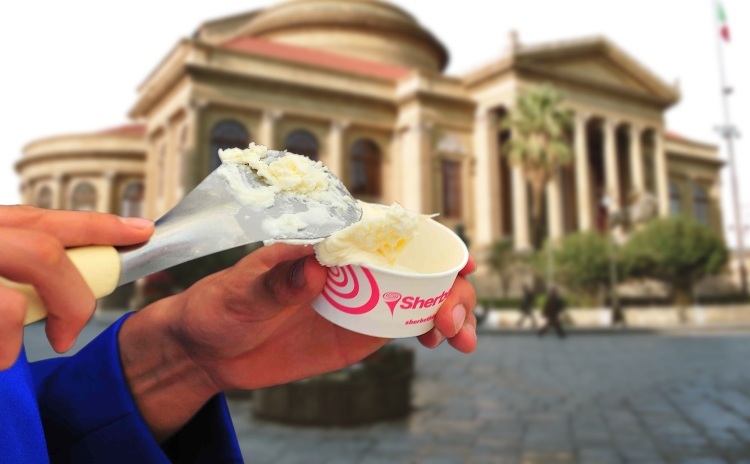 During Sherbeth, the historical centre of Palermo turns into an Ice-Cream Village. 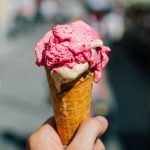 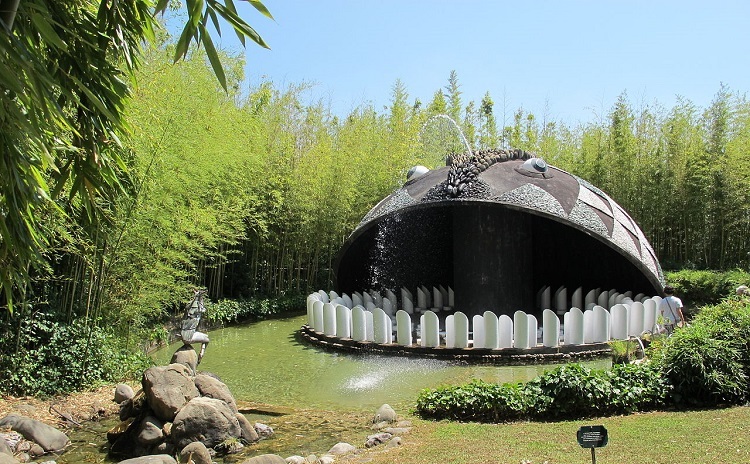 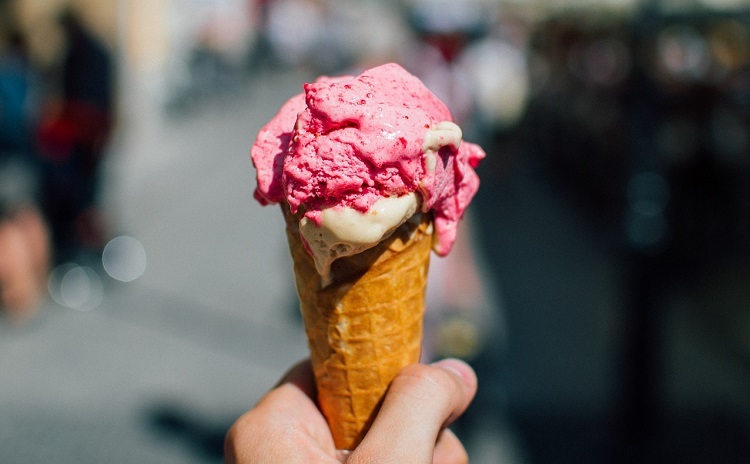 It is like an open air laboratory where Ice Cream Masters from all over the world give participants the opportunity to taste ice-creams made with high-quality ingredients. 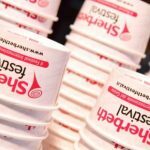 The Festival is also offering the possibility to discover the secrets of ice cream production through workshops, meetings and food shows. 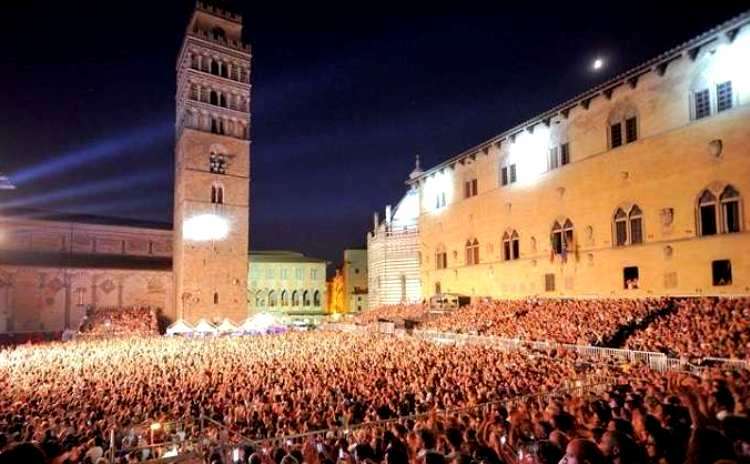 Concerts and shows both for children and adults. 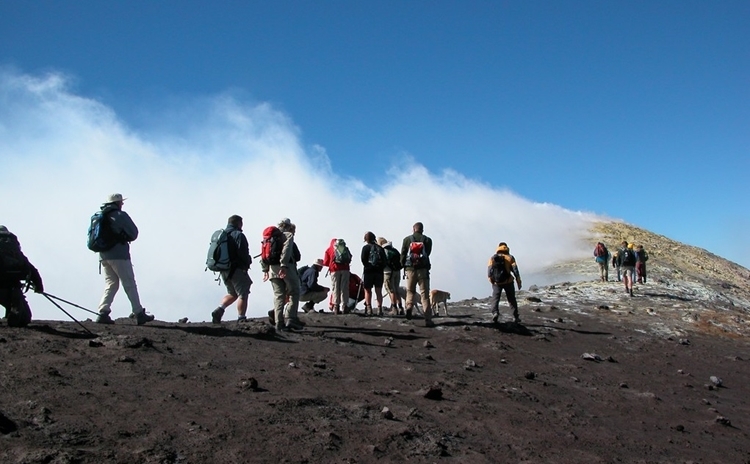 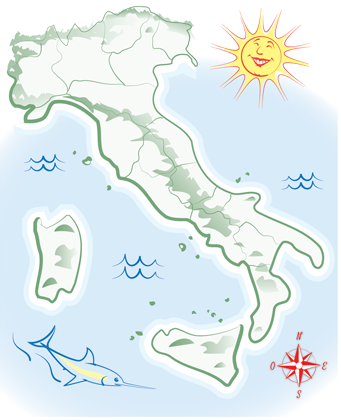 Sicily is not only about food, but also a cultural and historical destination.